We cover a bunch of products in our unboxing section and on Unboxing Live, and we've gotta say that we're intrigued by how frustratingly bad the experience seems to be when trying to open up your new Google Nexus 7 tablet, made by Asus. Our unit got delayed and won't be in the office until next week, but in the meantime, check out the hard times that others have had trying to get the Nexus 7 tablet out of the box in the video compilation after the break. 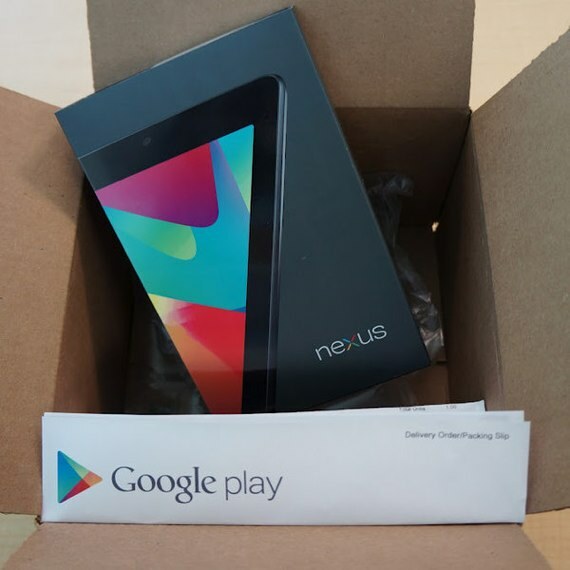 Oh, and don't forget—we're giving away a Nexus 7 this week! Unboxing Live 192: HTC 10 Top 5 Features!